From Chronic Pain to Whiplash, Our Chiropractors Have Your Back! Located in Uptown South Minneapolis and now in Northeast Minneapolis, the chiropractors at Lyn Lake Chiropractic clinic provide the best chiropractic care in the metro area. Dr. Kevin Schreifels, Dr. Ryan Jones, Dr. Travis Shremer, Dr. Kristen Robison and Dr. Mitch Wagner and the staff at Lyn Lake Chiropractic are committed to offering you better health and a better way of life. At our Minneapolis MN Chiropractor office, we utilize only the best and most effective chiropractic techniques available in order to get you back to health and relieve pain. If you happen to be in an auto accident and have injuries from the auto accident, Lyn Lake Chiropractic specializes in treating Auto Injuries such as Whiplash. Even if you are just sore, you should get checked out immediately because you may experience serious health problems many months down the road. We have everything you need to help you get started on the road to recovery. Did you know that Neck and Back Injuries account for most of the injuries occurring at work? Who better to see for these specific type of injuries than a Chiropractor? Don’t let pain from a work injury make it hard to continue working. If you have a work injury come see us! We have been successfully treating Workman’s Compensation injuries. Lyn Lake Chiropractic was featured on CBS News! As the Official Chiropractor of the Medtronic Twin Cities Marathon, we work with many different types of runners. Just starting? No problem! Seasoned runner? No problem! We offer injury prevention seminars to numerous running groups and clubs around the Twin Cities. 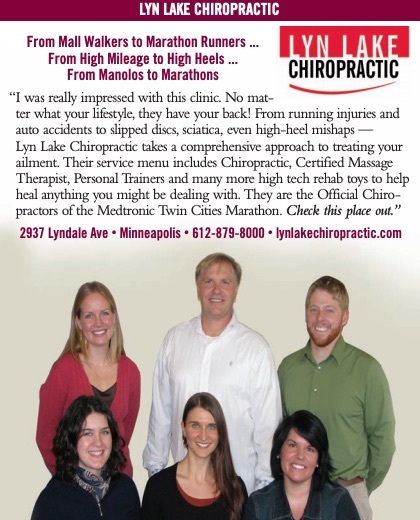 Team USA Minnesota athletes find the Minneapolis chiropractor at Lyn Lake Chiropractic the best way to prevent and treat running injuries before they are sidelined from competition. Our definition of an athlete is anyone that enjoys being active. If you enjoy walking, biking, running, golf, tennis, yoga, lifting weights, walking the dog/cat, playing with your children or grandkids, you are an athlete. 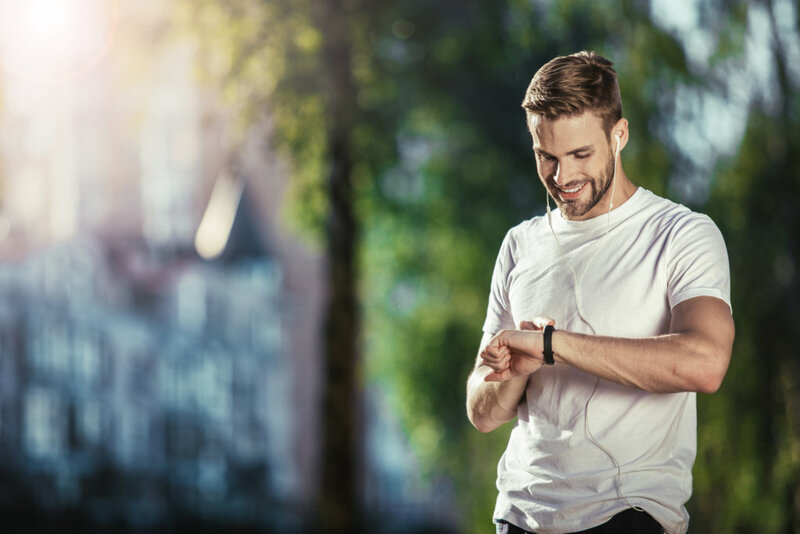 At some point, your body will need help keeping up with the "speed of life" and Lyn Lake Chiropractic wants to keep you moving. Private Exam and Treatment Rooms Available! We offer Free Consultations in person or over the phone! We offer same day appointments and "just driving by" appointments, or call and make an appointment - Same Day Appointments. Or you can use the online new patient scheduler to schedule appointments anytime, anywhere online. Schedule your appointment online anytime. New Patients can fill out the new patient intake forms before your appointment. We gladly accept most health insurance. 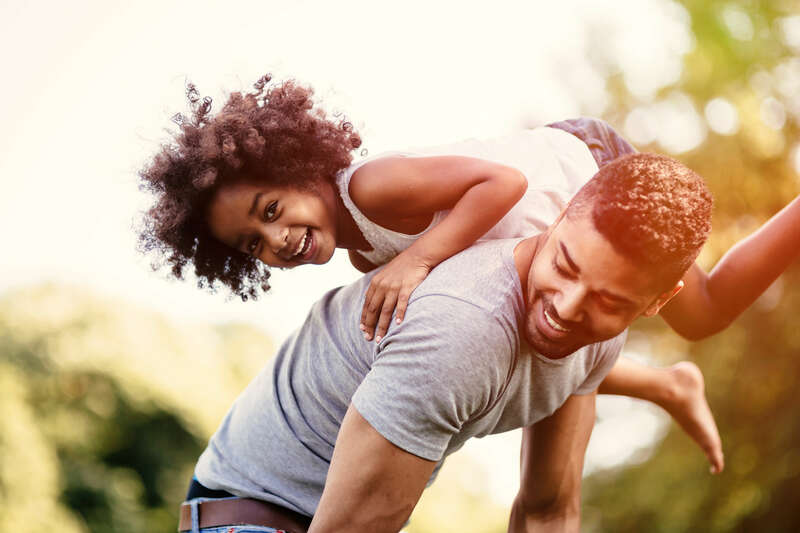 For those patients who choose to pay for their own care, we offer affordable rates and flexible payment plans allowing access to high-quality care for you and your family. If you do not see your plan listed, please contact our office as we may be participating providers through a differently named PPO. Minnesota is a No-Fault state which means that every auto insurance policy has Personal Injury Protection no matter who is at fault for an auto accident. Our Chiropractors specialize in Whiplash Injuries. As seen in Glamour, Allure and Self Magazine! Come see our recent clinic renovations! If you are interested in starting your journey toward wellness check out our Blog Page orFacebook, please subscribe to our award winning newsletter. 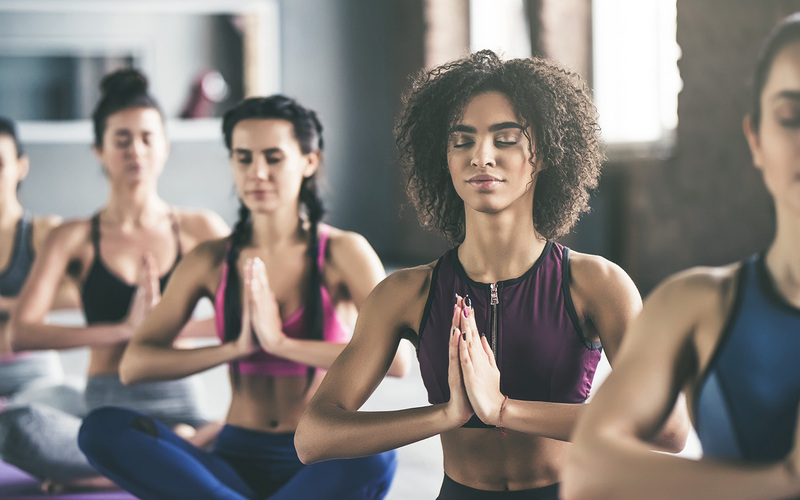 If you are already a newsletter subscriber, please explore the member wellness section of our website for wellness articles, resources, and health facts.